Web designing basically refers to the front end design of a website which makes or breaks an entity’s impression. In this era of heavy reliance on technology, website corroborates a brands image. Well made websites leave a lasting impression of a company’s reputation and somewhere assures the client of the quality of the product or service being offered. We at Indian Mesh have been helping clients achieve an inimitable online presence with our creative and simple web solutions. We understand the important role that innovatively designed websites play in building a corporate image and therefore offer intricately designed and customized website development service to organizations and individuals. 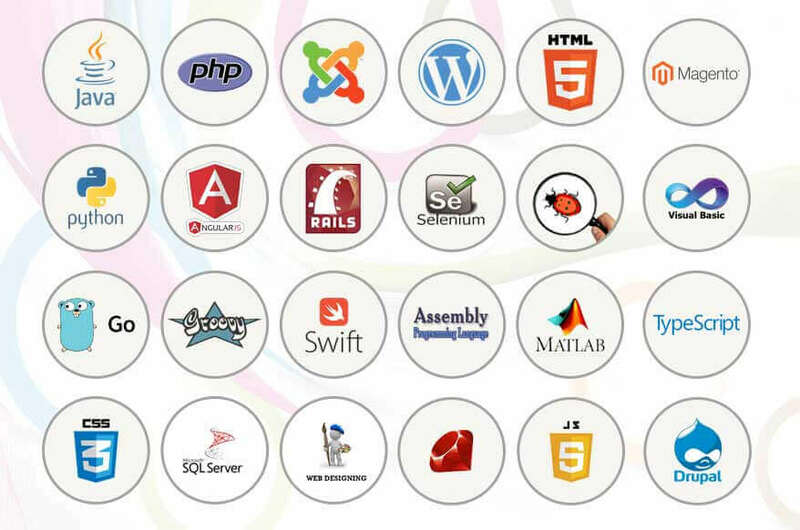 We have a dedicated team of experienced developers, graphic designers, information systems technicians and such other professionals who combine their efforts to give a sophisticated web presence to our clients.